Do you love cars and everything about them? If you’re one of those peoples who love cars and can tell the make and model just by looking at the beauty then this is your calling! 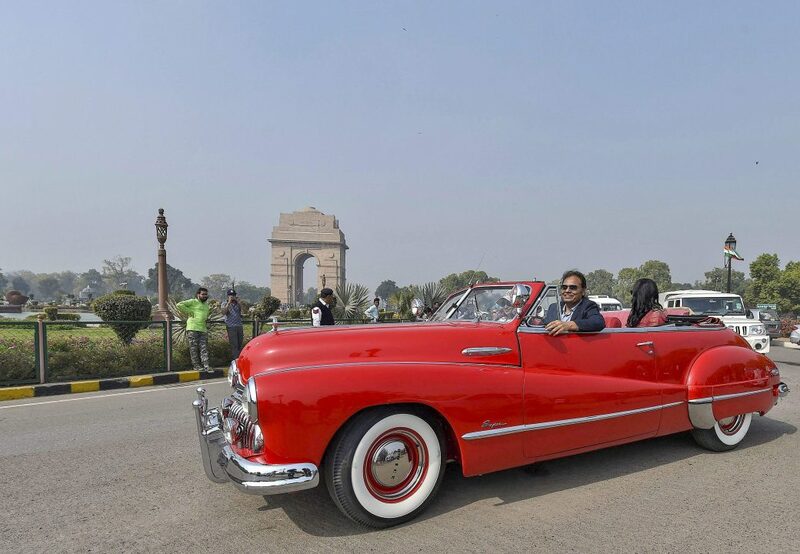 There is going to be a display of vintage cars in Delhi and you better not miss it. Read on to know where you can witness this legendary display! 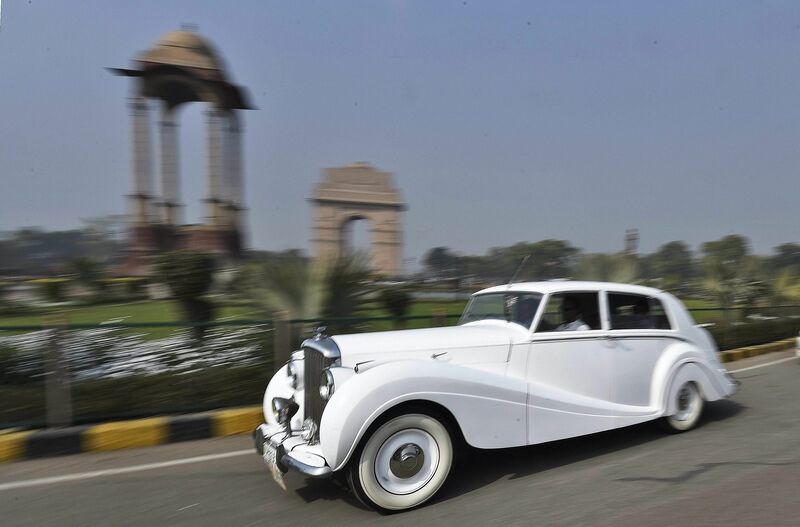 The Statesman Vintage & Classic Car Rally is an annual vintage car rally in New Delhi and Kolkata and the oldest, continuously-run such event in India and the sub-continent. It started in the year 1964 in New Delhi and was brought to Kolkata in the year 1968 as The Statesman Vintage Car Rally. The main organizer of this event is The Statesman. An assembly of vintage cars that are decades old, and are still in running condition! Image how crazy that must be. The best part about this show is, of course, the rally through parts of the city. The vintage cars will be driven through the city where cars are assessed for originality and performance on the road section. There will be a grand parade and live music to set a happy mood.